Spring Beauty Essentials Giveaway! - Polish Etc. Hi everyone! 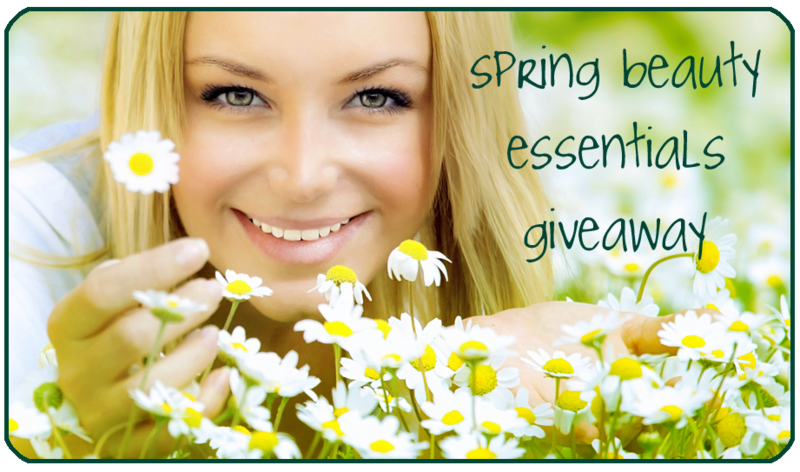 Today I have an awesome giveaway to share with you! 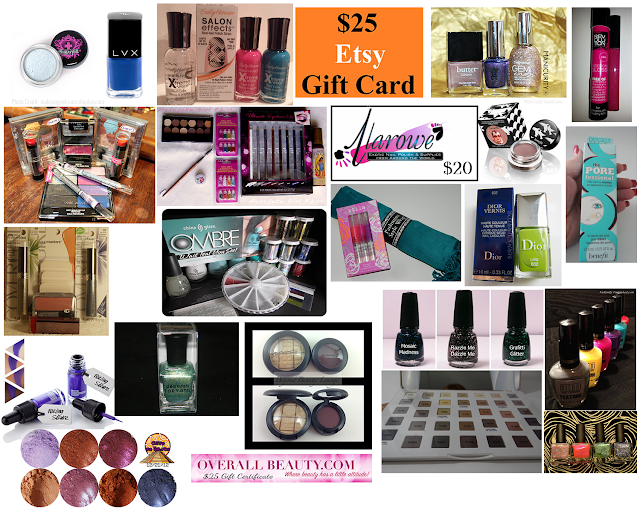 I'm a part of the Beauty Blogazons group (link in sidebar) and we're hosting a big giveaway! Polish Etc. : Nail art supplies <-- That's me! 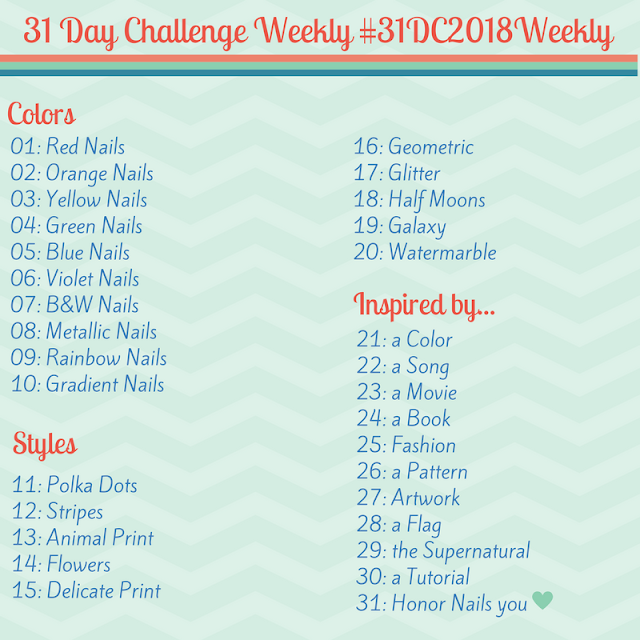 Here's the prize I contributed to the giveaway: a massive nail art pack! This prize pack contains 8 nail foils (and nail foil glue), China Glaze Ombre Set Wait Teal You See, nail studs (squares, circles, teardrops, stars, and hearts), nail pearls, caviar beads, and nail gems (multicolor square and circular, and silver circular), a striping tape sampler, China Glaze Matte Magic mini, and nail chevron decals from Make It Stick Designs. 23 winners, 1 prize to each winner. All winners are picked at random! The winners will be notified by email, ensure your email address is valid. Please read terms and conditions for further information. Contact me (polishetc[at]gmail.com) with any questions.